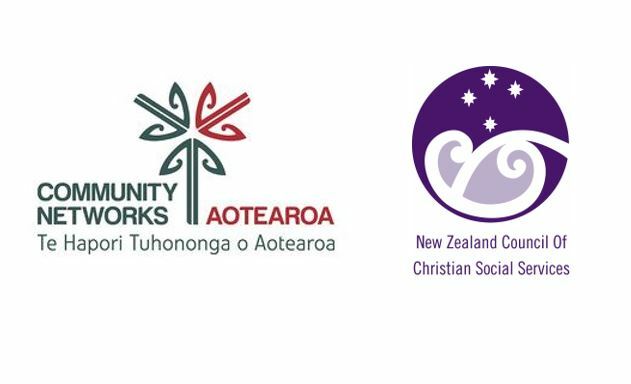 The Statistics New Zealand release of the baseline statistics of child poverty in New Zealand is welcomed by the New Zealand Council of Christian Social Services (NZCCSS). This will provide for the measuring of future progress in the reduction of poverty for our children and their families and whānau. 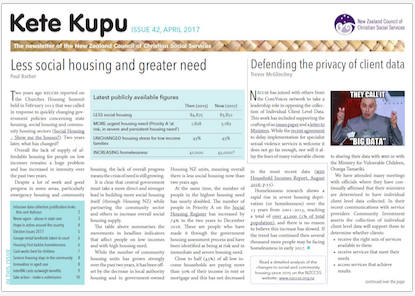 Relentless, grinding poverty forms the backdrop for a huge amount of the work carried out by NZCCSS member social service organisations as they strive to work alongside families struggling with the realities of insufficient income and inadequate housing. Our members essential work would be more effective in creating sustainable change in the wellbeing of those in their communities if real progress is made in the relief of poverty and the provision of permanent, healthy and affordable homes. 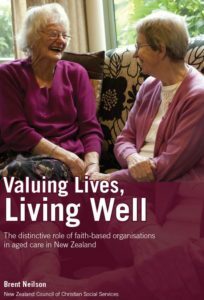 The recent increase in the minimum wage will help for those who are able to work, although the Living Wage demonstrates what is needed for a reasonable life for whānau and thus for their children. For those unable to work and who receive a social security benefit a significant lift in income is required to ensure we see the changes required to bring children out of poverty and give them a true opportunity to live full lives. 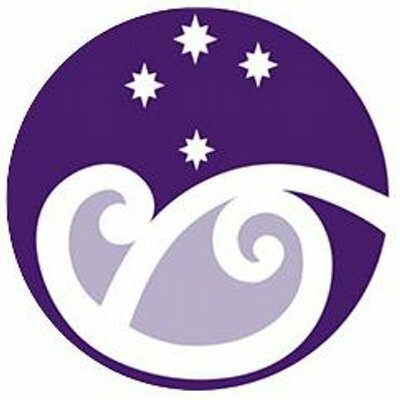 NZCCSS commends the across Parliament accord reached to measure child poverty and set targets for its reduction. We now call for real action in the continued increasing of minimum pay-rates, of implementing the Living Wage and through a substantial lift in benefits.